Well that just happened! 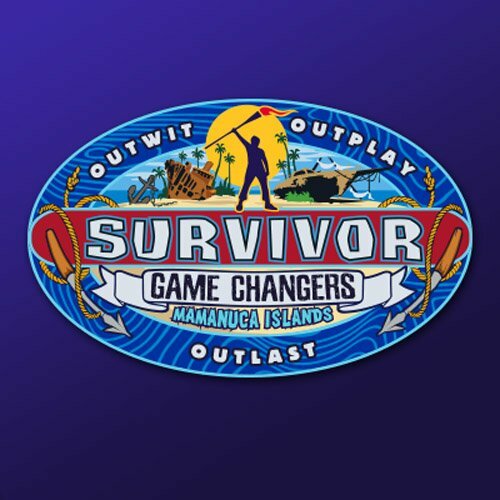 The 34th Season of Survivor just came to a close, living up to its “Game Changers” title right up until the end. We entered the night with six players remaining in the game and ended with just one…the Sole Survivor…which was announced live in front of a studio audience in Los Angeles. But wow was it an explosive (or implosive, for some) Finale Episode! I’m here to discuss and process what we just saw, so sit back and get ready to take a deep dive into the Finale and the pretty well-ran (for a change) Live Reunion Show that followed. Spoilers aplenty after the break, so proceed with caution! Michaela had a big night tonight, full of quotable one-liners. But her line at Tribal Council, that this is a “we” game until the moment it becomes a “me” game speaks to the underlying heart of this competition show. Jeff Probst reacted to this statement with a grin and a “wow,” knowing that this young spit-fire just pretty much summed up Survivor in a nut shell. There were some beers, tears and cheers on tonight’s “loved ones” episode (and maybe even a few jeers), but before we get ahead of ourselves, make sure you know that there are spoilers to follow, so only proceed if you have seen Episode 12 of Survivor: Game Changers. And while we WILL hit on all of the important developments, remember that this is more of a discussion and analysis and not a blow-by-blow account of how the episode played out. 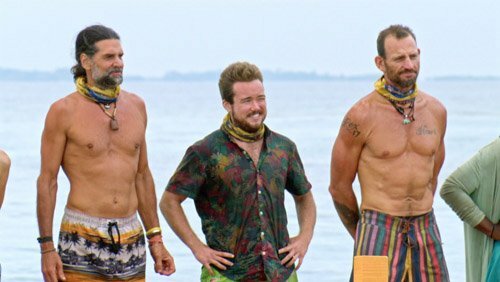 Only “Booboo the Foo” would think it’s OK to get cocky when competing on Survivor. Tonight’s episode had more than one player boast that they “were running the show” and there was a lot of talk about “lines being drawn,” whether in the sand or in concrete. But here’s a prediction: Whomever ends up winning this season can draw a line straight back to the events of this episode, to determine just who ends up coming out on top. It was explosive, emotional (in a good way this time) and really featured a pivotal Tribal Council that is usually reserved for the merge episode. 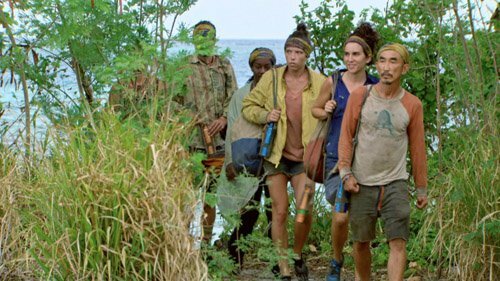 Let’s get into the events of tonight’s episode, and remember, only read on if you’ve seen the latest episode of Survivor as this is not a straight “recap,” but more of a reaction/discussion of the episode. 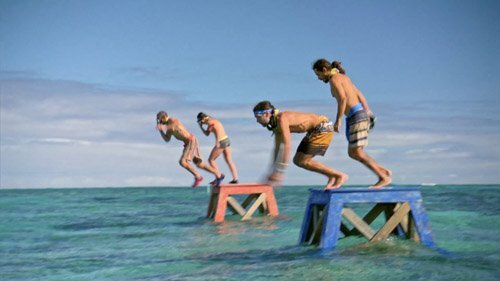 “Double Episodes” seem to happen at least once or twice every season on Survivor, usually during the very first night and then again sometimes post-merge. 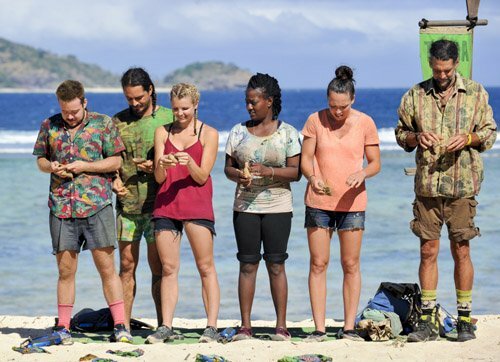 In seasons past, the “double-episode” seemed like a way for the producers to fly through what might otherwise be thought of as a boring episode, or a predictable Tribal Council. During Season 33, I ate my words in this regard, as we were given two of the best, most memorable Tribals of that season (forgive me for not remembering them off-hand, but look it up…I remember it as being awesome) during a back-to-back episode night. Tonight’s latest two episodes of Survivor: Game Changers didn’t disappoint and things were far from predictable. 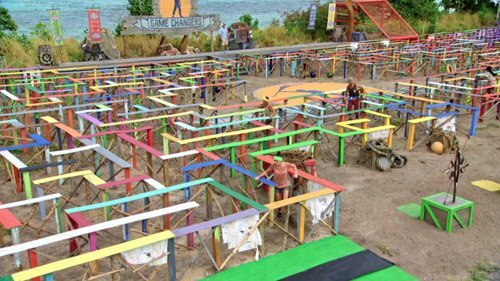 But before we gather our troops and prepare to go to war, please be warned that there are spoilers to follow, as we will be discussing in detail the events that took place during tonight’s double-episode of Survivor: Game Changers.